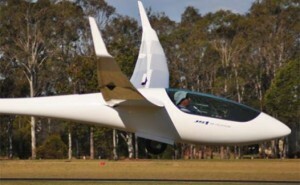 Brad Edwards lands his glider at Kingaroy during the 2012 National Gliding Championships. 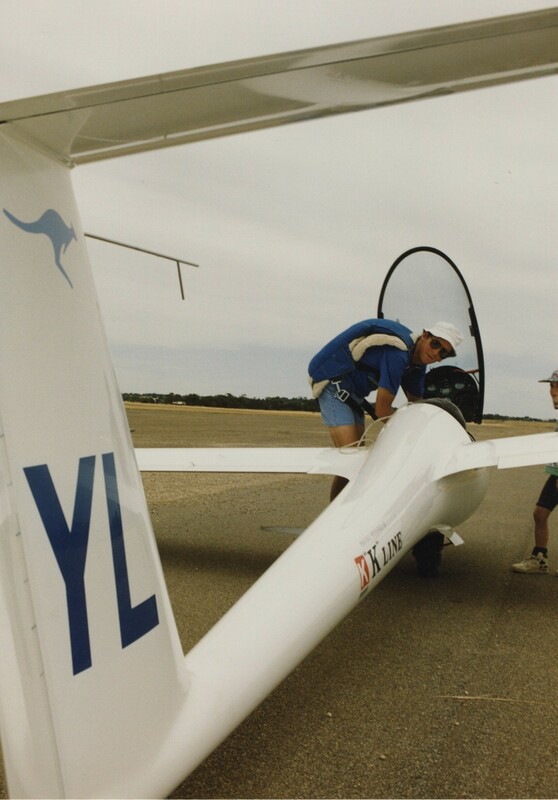 In addition to flying business jets all over the country as Chief Pilot of Edwards Aviation, Brad has had an illustrious career as a competition glider pilot having won four Australian Championships and a World Championship. 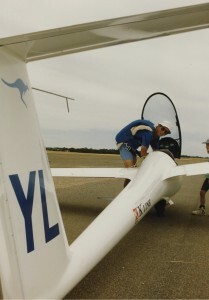 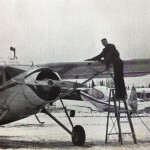 He has been flying since the age of 12. His business jet charter company fleet consists of three Citation private jets and several turbo-prop twins.